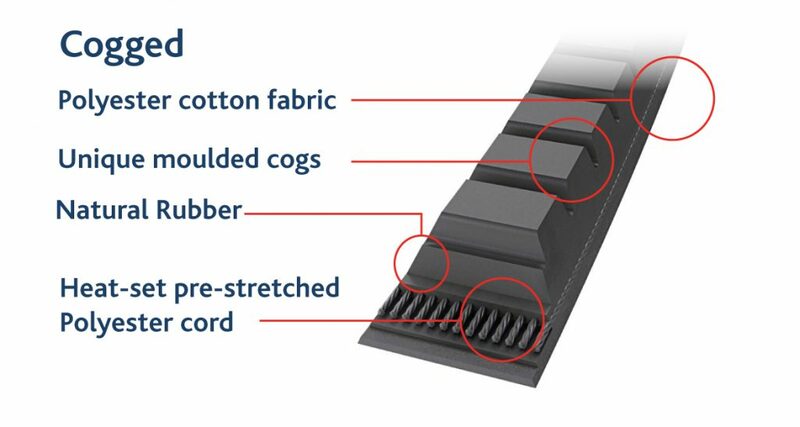 TransDev Rubber V belts are used in belt drive transmission systems. The shape of their cross-section is trapezoidal. They can transmit much greater torques than flat belts in the same space. The increased friction greatly reduces the forces acting on the bearings. Multiple V-belts can be arranged next to each other. On drives with multiple parallel V belts, however, because of stretching it is important that all belts be replaced at the same time. 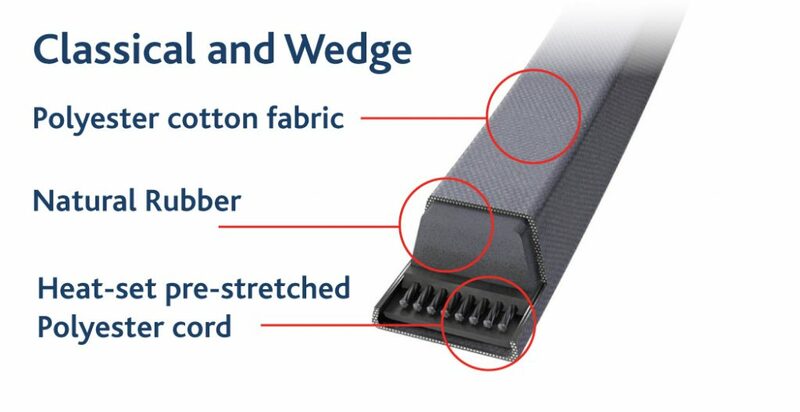 TransDev V belts are a robust solution that can be relied on even under harsh operating and ambient conditions. The V belts are easy to install and generate little noise in a very wide range of operating states. They enable a high transmission ratio, with exceptionally efficient power transmission under all operating conditions. 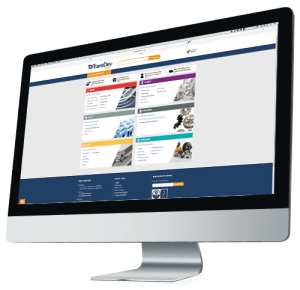 They provide excellent value and performance benefits to users and buyers. TransDev stocks a number of V belt variants. 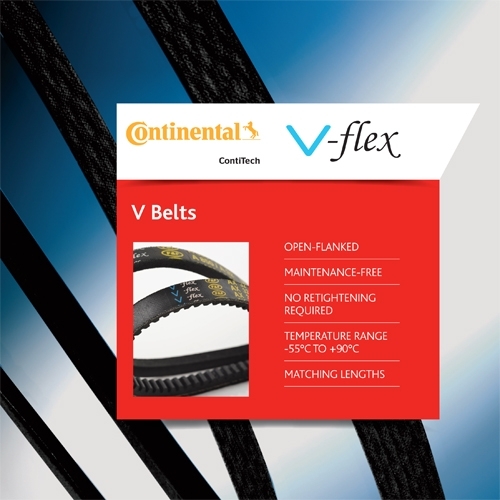 With the CONTI-V and Vflex rubber V belts TransDev offers two brands that together provide even more choice to buyers and users. Wherever the application and whatever the budget TransDev has a rubber V belt to meet your exact requirements.